The Assembly Judiciary Committee on Tuesday will hear legislation that will gut positive reforms made to construction defect laws in 2015. The law this bill, AB 421, seeks to change is known as the Homeowner Protections Act. When Gov. Brian Sandoval signed it in 2015, it made sweeping changes to Nevada’s construction defect statutes. The law discourages frivolous litigation and strengthens Nevada’s rebounding housing market. It also changed the definition of a construction defect to include work that presents an unreasonable risk of injury to a person or property. 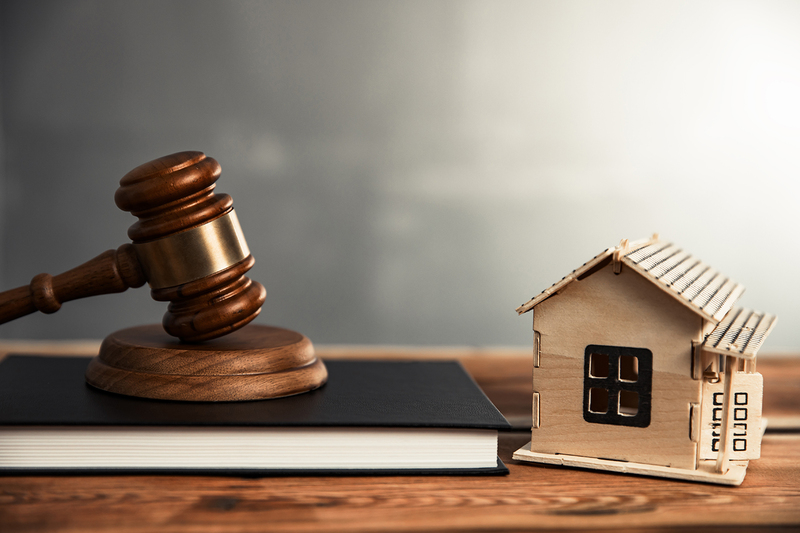 The proposed reform of the Homeowner Protections Act will return us to the old ways—unfixed homes, years of litigation and automatic attorney fees. The 2015 reforms are helping homeowners during our housing crunch. They are also allowing our industry to supply housing to meet demand. This new, misguided bill does nothing to protect homeowners or make housing more attainable. Instead, it’s a step backward for Nevada. This bill will open the flood gates of questionable litigation practices and mandatory lawyer fees at the cost of homebuyers. Builders and subcontractors will again be the target of frivolous lawsuits. As a result, housing prices will increase, and access to attainable housing will reduce. Individuals with legitimate defect claims will have reduced access to help. The bill will also limit a builder’s ability to fix or repair issues for homeowners. Finally, so many small businesses will be saddled with unreasonable costs. The disastrous years from 2006 to 2011 in Northern Nevada were a combination of many factors. As a result, many of the builders that created our affordable housing left the business: Lewis Homes, Bailey McGaw, and Lifestyle Homes, to name a few. When the original construction defect law went into effect, all of these homebuilders simply left the business. They could not afford the liability and risk that the laws created for them. In 2005, there were 6,708 housing permits pulled. In 2018, there were 4,595 which suggests that we are simply not building enough housing. Every homeowner deserves the right to have a remedy for construction defects. We absolutely believe homeowners should have a process to make claims and have remedies for construction defects. But, repealing the 2015 laws, are not in the best interest of the homeowner. Reduced Chapter 40 Notices. The annual number of homes in litigation for construction fell by nearly 90 percent from the peak in 2014, the last full year before passage of AB 125, to 2018. Reduced Cost to Settle Chapter 40 Claims. The total cost to settle construction defect cases averaged $32.1 million in Nevada from 2010 to 2015. Between, 2016 and 2018 the total cost was down to $3.8 million. Given the average length of time to settle a claim, benefits were only starting to be realized in 2016. This is not the time to add unreasonable costs or unreasonable liability to our homebuilders. In Northern Nevada, builders face hard to get financing, escalating land and supply prices, and a limited workforce. If we repeal the construction defect laws, we will see more builders exit the market. This will only increase the pressure on availability and affordability. If builders do not exit the market, they will pass on increases created by the expectation of future lawsuits. Our economic development leaders have done an excellent job in attracting new companies requiring new skills to our community. We are already seeing the impact of this demand for housing and the lack of supply in rising prices and rents. EDAWN believes affordable housing is the greatest challenge to growth in Northern Nevada. We strongly agree. Let’s not make it more difficult to build affordable housing for our community. If you feel the 2015 reforms made to construction defect laws are working, please contact your elected officials. Tell them how this bill will impact attainable housing and how you hope they will reduce housing costs, not increase legal fees. Use this link to find your elected officials and their contact information.